Refrigeration accounts for around 20% of the world’s energy consumption. It is a huge drain on global energy resources and we have the product to reduce it substantially – CUES. 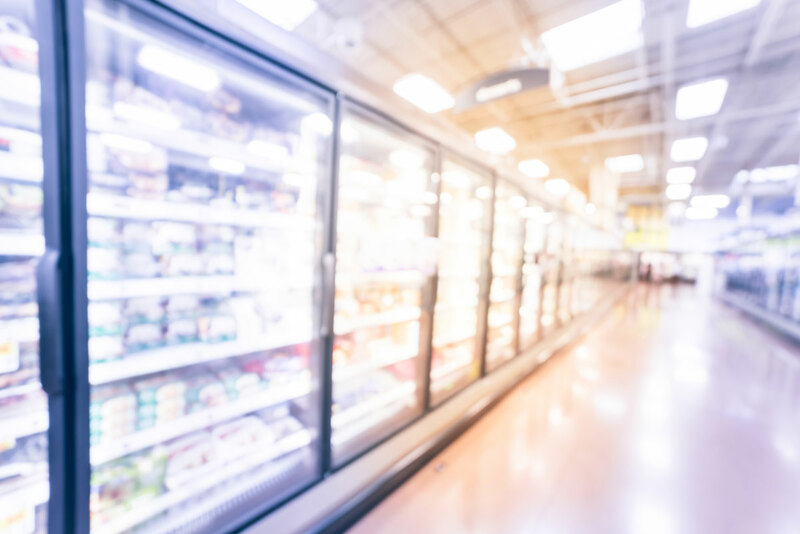 Our system could save your business up to 33% on its refrigeration costs, with often less than a 2-year payback period. Reduce the burden on your refrigeration units, increase their performance and extend their life-cycle with a simple, easy-to-install product. Maintain the temperature of your food, not your fridge.  CUES accurately maintains the only temperature figure that matters! CUES is the solution you’ve been looking for. The key issue is that refrigeration units are set to a temperature to maintain via thermostat, and the compressor unit of that fridge is cycled on and off to maintain it. On the face of it, this is sensible. But what really matters – the air temperature in the cabinet, or the food temperature? Crucially, the two are quite different – the thermodynamic properties of solid food differing substantially from that of air. So whilst the air may well need re-cooling, the food might well not. Much of the effort expended by your fridge is therefore wasted – attempting to keep cool food that is already happily at the desired temperature. The components of CUES are explored to the right. 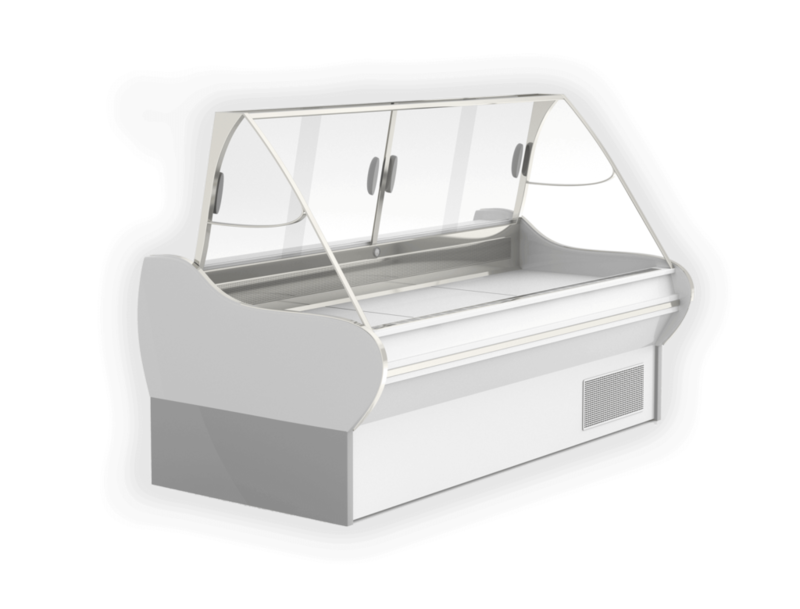 As you can see, this product has been carefully designed in the UK to perfectly suit its purpose and operating environment. A wax-based food simulant is at its core, imitating the thermal properties (thermal conductivity and thermal mass) of the food inside your refrigeration unit. We even provide the product in two variations to ensure easy installation in almost any type or size of fridge unit. Contact us today to find out how you can benefit from lower energy bills, improved equipment performance and reliability, plus enhanced control of the temperature of stored food products.